DUNEDIN, Fla. -- Brad Penny's quest to make it back to the big leagues has come to an end. 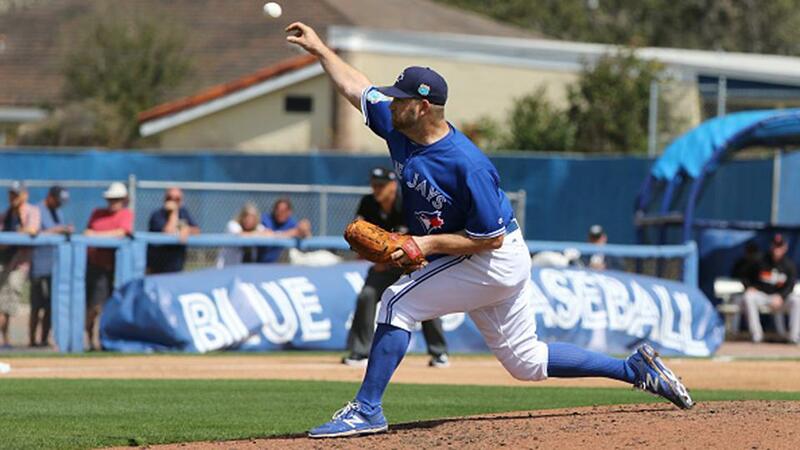 The veteran right-hander elected to retire on Friday in Spring Training with the Blue Jays. He last pitched in the Major Leagues in 2014, going 2-1 with a 6.58 ERA for Miami that season, and he'll finish his big league career with a 121-101 record and a 4.29 ERA in 349 appearances.